A different and alternative point of view! Adventure lovers… this tour is taylor-made for you! 4×4 Safari off road excursions throughout the central and southern part of the island,lasting for about 5 to 6 hours. 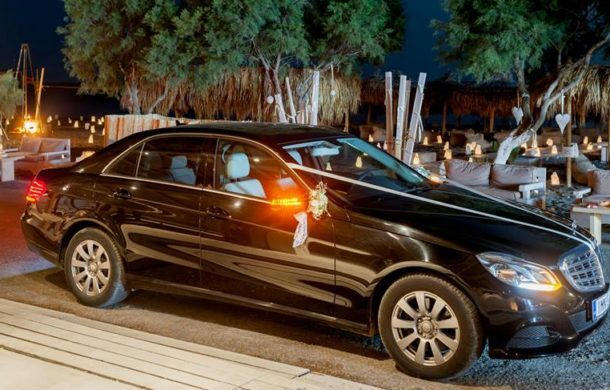 Our guests adore alternative sightseeing driving through virgin, secluded trails and off – roads on Santorini Island. Guests are able to arrange their own itinerary with the advise of our experienced colleagues. If you love to stop in alternative locations, sightseeing, swimming and feeling free in the incomparable alternative countryside, this is your tour. You can also enjoy the sunset on a SUV from an alternative spot !!! Put on your swimsuit and shorts on, good shoes (proper footgear) , hat, sunscreen and follow us for an unforgettable ride! 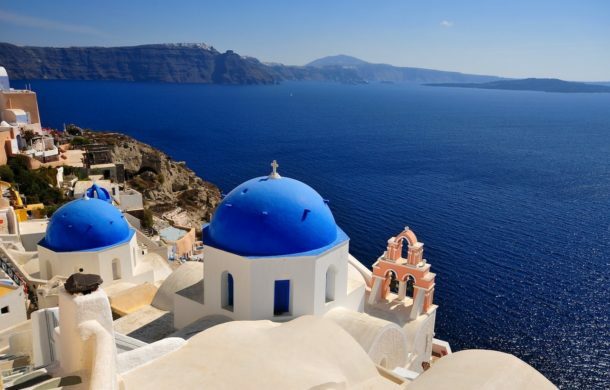 Find out what makes Santorini so magical !!! 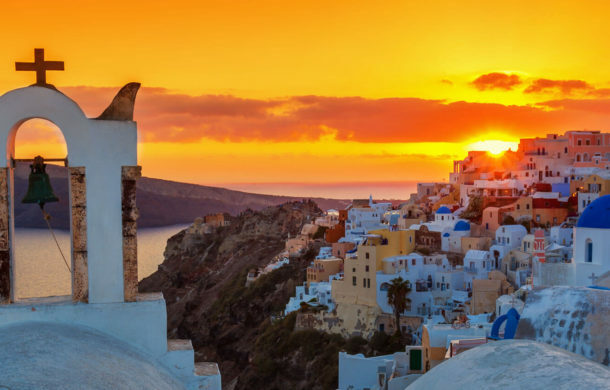 You will get to see the most amazing scenery, views and uncommon places on Santorini . You will ride on the sandy and rocky hidden paths that lead to unknown beaches and sights. We will organize a stop for lunch according to your needs or even a stop for swimming. Admire the most impressive sunset. 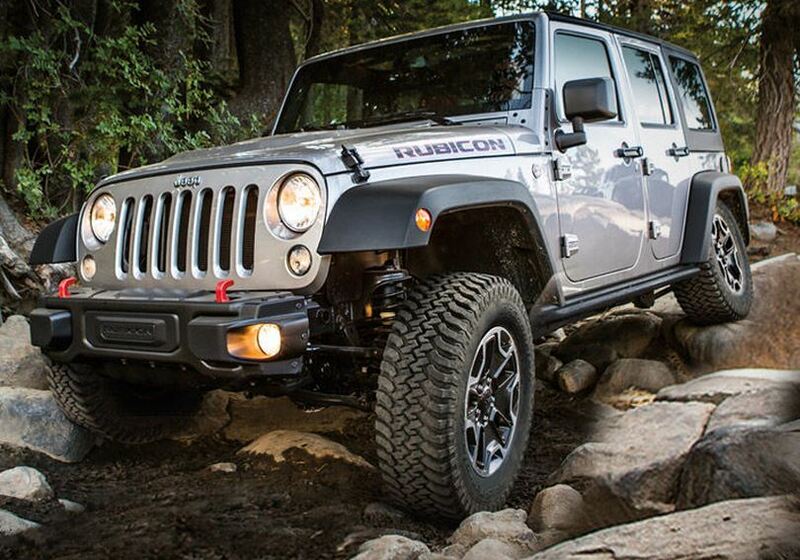 If you want to feel more safe, your can have your own driver for the second or more jeep.